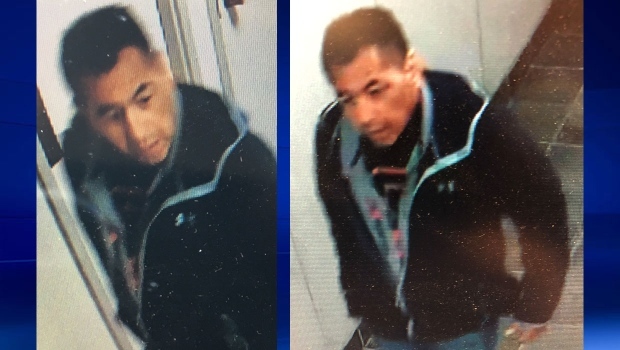 Authorities in Lethbridge have turned to the public to help them identify a man who was caught on camera breaking into that city’s courthouse over the weekend. Police were called to the Lethbridge Provincial Courthouse in the 300 block of 4 Street S. at 8:00 a.m. on April 15 for reports of a break-in. 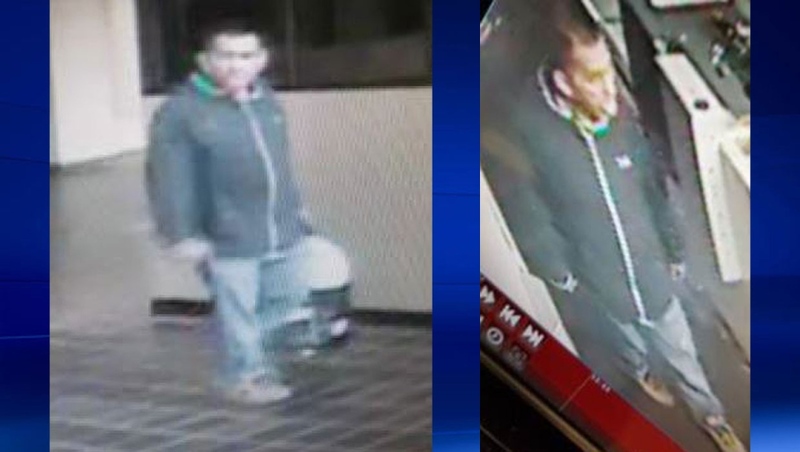 An initial investigation that included a review of security video discovered a man allegedly forcing his way in through an east-side door at 6:40 p.m. on April 14. Once the suspect gained entry, he went through a number of offices before reportedly taking money from a cash box in the law library office. Police say the man rummaged through a number of other officers before leaving via an exit on the southwest corner of the building. Investigators believe the suspect only took money during the incident. Damage to the property is estimated at $1,500. Anyone with information about the suspect or incident is asked to contact police at 403-328-4444 or Crime Stoppers 1-800-222-8477. Anonymous tips can also be submitted online at www.p3tips.com.